Ed Sheeran has gone very far "Thinking Out Loud" in a few short years. 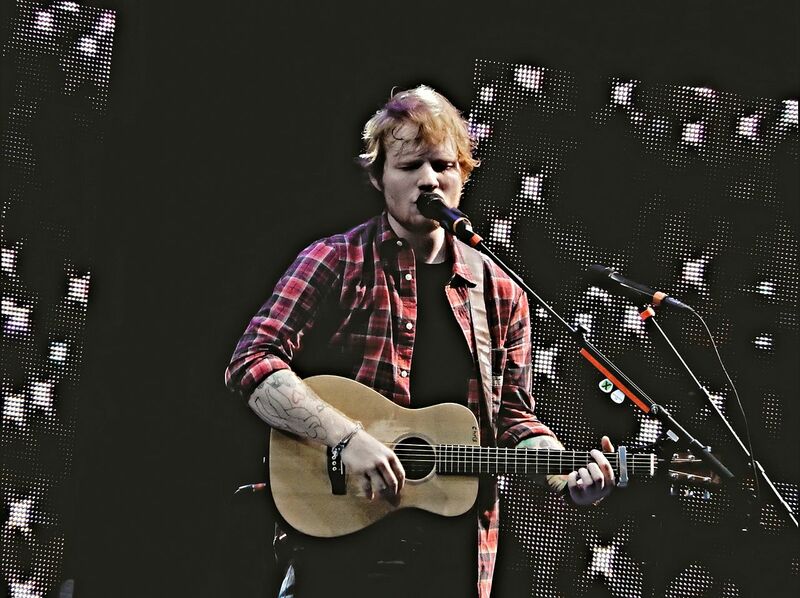 Sheeran has earned multiple music awards, sold out multiple shows at Madison Square Garden, toured with Taylor Swift, and even collaborated with musical legend Elton John. With three major albums under his belt Ed Sheeran is heading out on his solo World Tour this year. Don't miss out on buying seats and grab tickets to see Ed Sheeran live in concert from Rad.Tickets today!